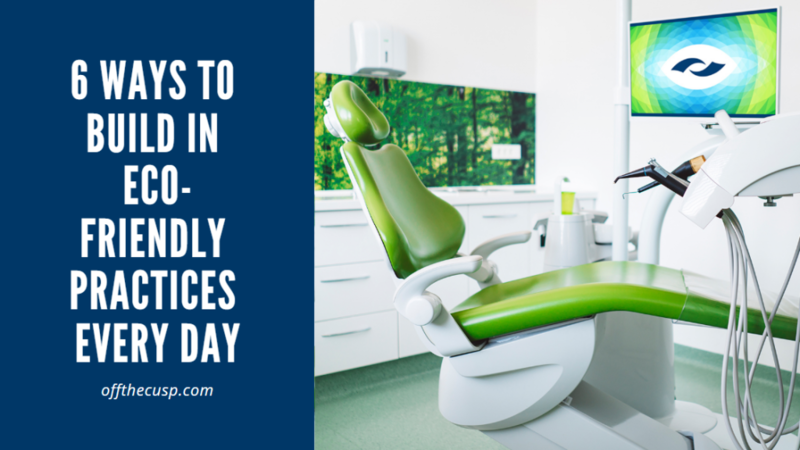 As a vibrant local business, your dental office has the distinct opportunity to be a leader amongst the other businesses on your street and in your city. There are numerous ways to contribute locally, from charitable donations like sponsoring a local team to volunteerism – park cleanups, raising awareness on social or health issues, serving food to those in need, etc. Another great way? Doing what you can to decrease your environmental impact by taking a closer look at the way your business runs each day. We spoke with office managers from around the country and collected the following list of great ways to reduce, reuse or even recycle items from your practice. Consider these, and check out our selection of Earth-friendly products! Patients are looking for the path of least resistance when it comes to intake forms. The faster and more convenient you can make it, the happier and more cared-for they will feel. 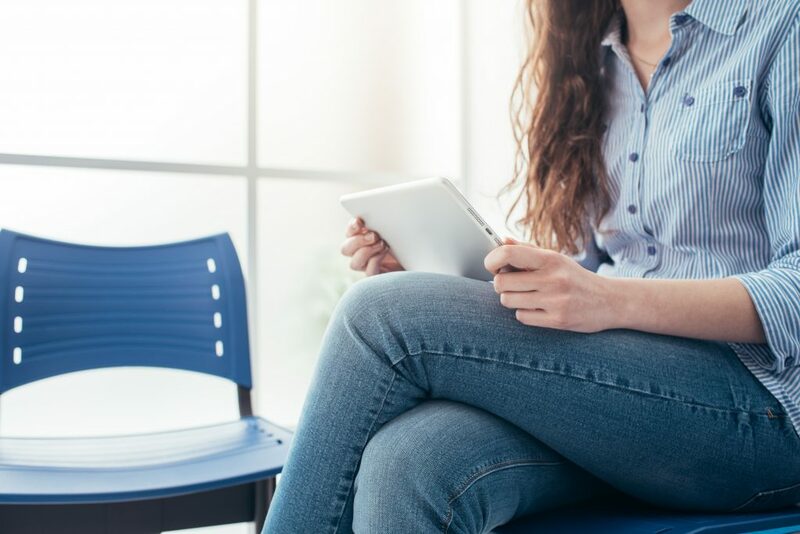 Integrating paperless forms using Solutionreach or RevenueWell at a kiosk or on a tablet is an economic way to make a monumental difference in patient experience. When patients are walking out of your doors after oral surgery, their thoughts are already drifting to the rest of their day. And while most patients are motivated to follow instructions, misplacing post-op instruction sheets is easy to do. Help your patients – and the environment –by skipping the paper forms and forwarding a digital copy of their instructions to a preferred email address. Aside from the general sentiment that traditional impressions are an unpleasant patient experience, they also create waste. 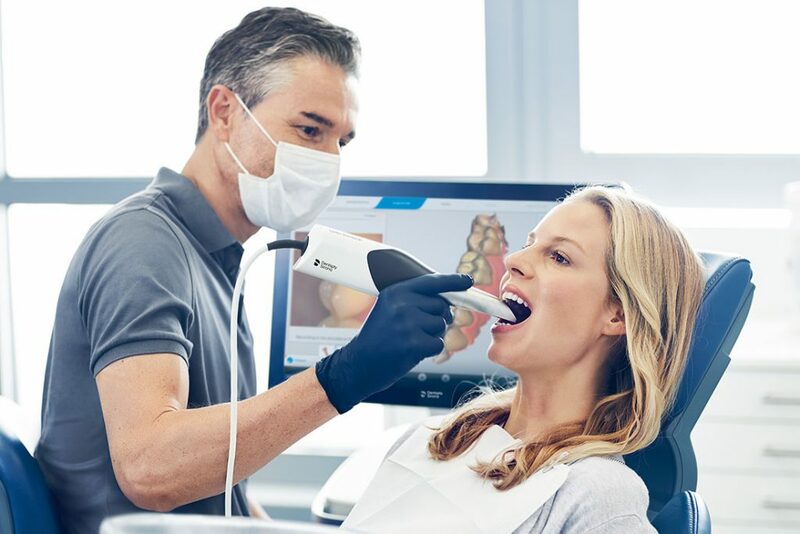 Why not consider digital scanning – the benefits of faster, more accurate impressions along with saying goodbye to messy traditional impressions is a fantastic way to prioritize great stewardship in your procedures. 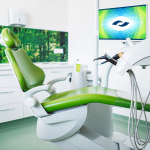 We realize that patient communication can be a tangled web when you consider the various ways that people prefer to have messages sent to them from a dental practice. Email, social media, printed postcards and other tools all have their proper time and place. But what if you began to steer patients toward digital communication whenever possible – especially text messaging? 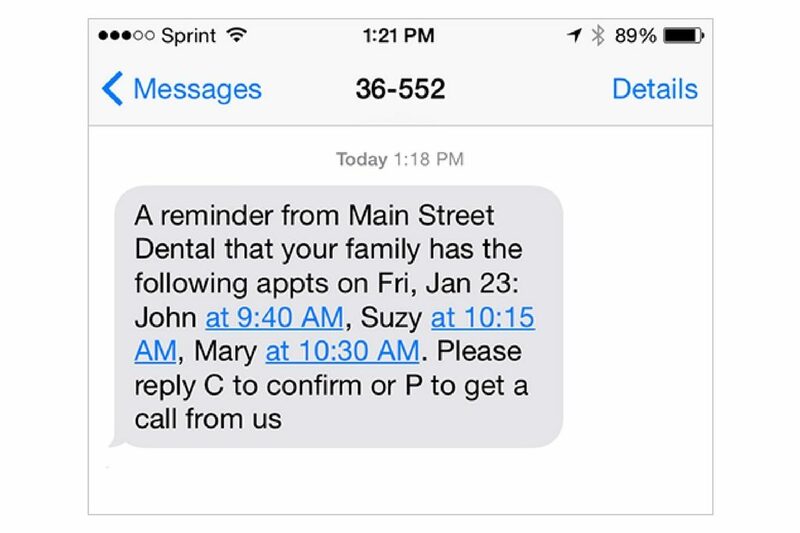 It’s fast, easy and personal – the perfect combination when it comes to ensuring that a patient receives an important message. Want to speed up payments, reduce paper waste and eliminate manual functions in your office? 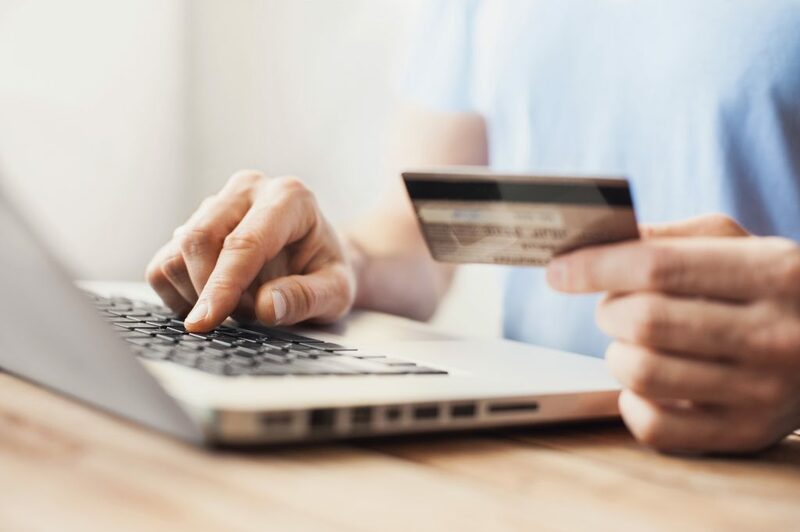 Think about switching as many payment and billing solutions as possible to online processing. Eaglesoft Practice Management has a broad portfolio of billing solutions created specifically to help you automate basic tasks and focus more on higher priorities. The reality is that the world still runs on a great deal of paper, so absolute avoidance probably isn’t going to work. So, what to do with your waste paper? Obviously, you could place it in a recycling bin, but why not take it a step further and reinvest in your local community? 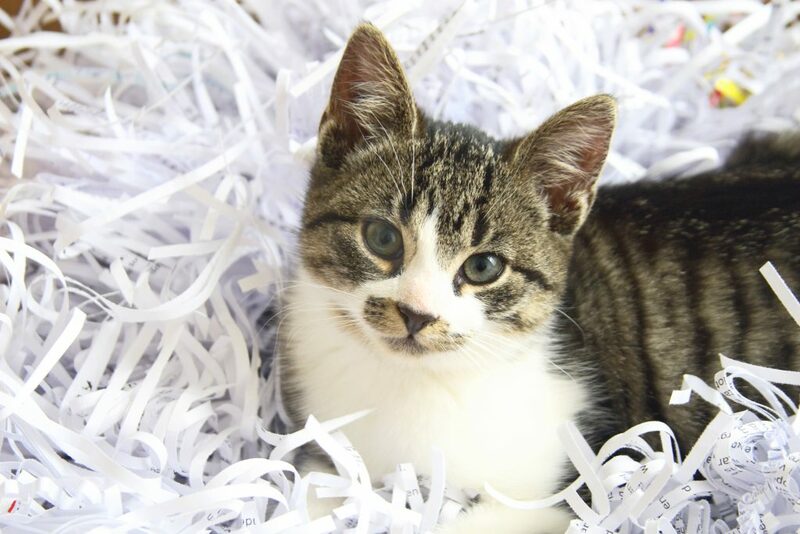 Most animal shelters, veterinary clinics and humane societies will actually reuse your shredded paper to fill kitty litter boxes and bird/small animal cages. Smart! As you consider these and other ways to be the best possible steward of your resources, don’t forget to check out our special Earth Day product selections – every item is proven to help you reduce waste, control the toxins you produce or simply build greater efficiency into the way you work every day. So tell us, what other ways is your office intentional about its environmental impact? Let us know in the comments below!